Like any skill or craft, as you repeat your craftsmanship you get better. Physicians, whenever professional support is there, go back to whatever version of physiognomy is popular for the time in order to determine the health status of a patient, even those in twenty-first century modern medicine. Around the 1890s, this former form of medicine and diagnosis had a revival of sorts, this time as a form of occupational counseling. During the 1930s this philosophy was an important part of Forensic Medicine (see http://en.wikipedia.org/wiki/Phrenology and the works of criminologist Lombroso for more on this), and as if to disguise this reversion back to the antiquated 19th century study of physiognomy or phrenology, the doctors try to come up with another name for this part of their practice–atavism (http://en.wikipedia.org/wiki/Cesare_Lombroso). Even palmistry has had its regular physicians sometimes looking again at the creases and lines in a kids hand to see if he or she might be schizophrenic. Few doctors today even think about trying this diagnostic procedure although articles have been published since the 1960s showing that the inheritance of a specific series of lines in the palm can be linked to this mental health condition. In the least, we could interpret physiognomy as the key to a physician’s understanding of patient philosophy and self-perception, were he or she to pay close attention to such features as constitution, cleanliness, personal manicure habits, and toiletry and hair maintenance procedures for maintaining the healthy body. A patient with greasy hair and prominent brow ridges who has excessive amounts of hair is going to tell a physiognomist more than he/she might tell the physician in any other way, without voicing a single word by mouth. 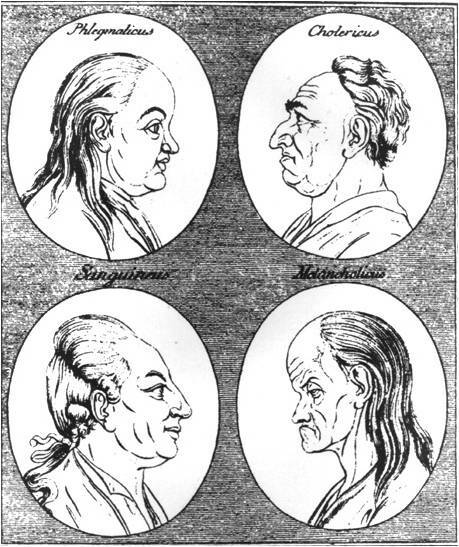 It would be common sense for a doctor to engage in this type of physiognomy during the early 1800s, but would the regular doctor fall for the preachings and teachings of French facial experts with a tendency for cultural upbringing to make them more alert to the needs of the insane or poor, more so than American physicians seemed to be demonstrating during this time. 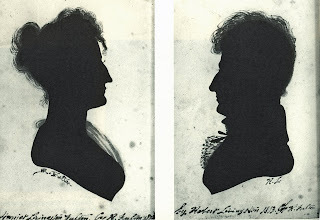 In fact, the regular doctor failed to take physiognomy as it was practiced from about 1800 to 1810 that seriously, and so as a result failed in any early attempts they might be trying to make to become the first expert in human behavior, or as Rush may have interpreted this clinical practice, an expert in the passions and emotions that every mind was responsible for. This gave the physiognotracers the edge they needed to succeed where regular doctors were failing. And so they did. In short time the artists engaged in this profession would have begun to draw many of the same parallels between the different characters who visited them for their portraits. As Pallet referred to it, his “natural genius” took over as he engaged in his drawings, almost subconsciously at times, observing and perhaps chatting with his customer. 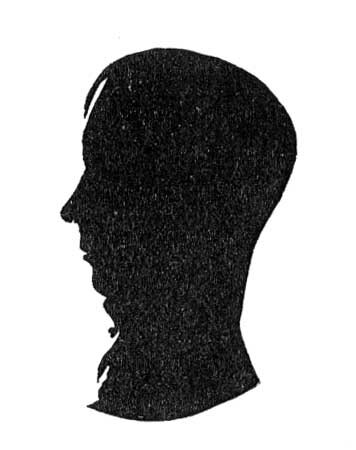 When a phrenologist or physiognomist required the full attention from members of his audience, he would get them to engaged in his little presentation. The physiognotracer only needed just one listener, one student who was pretty much locked in place for much of the remaining lesson and presentation. So long as the artisan didn’t open his or her mouth too much, projecting too many of the personal judgments being made for the time, he or she could pretty much make the best of each of his followers, depicting their true form, testing their personality and psychology. To any artist in need of such attention, these individuals were “all ears” of course. Following the physiognotrace session, there was that period of uncertainty as judgments were made of one’s form and composition. The “Physiognograced” individual was one who you could immediately see was “gifted” in some way due to his or her appearance. If you were a Livingston, you were expected to have a long nose and tapered back forehead like John Sr., meaning you were sanguineous–you got everything done and quite aggressively in fact. Ir you were the brickmaker and layer, you were choleric and full of heat and vitality. If you were the consoling pastor, your were expected to be well-balanced, but mostly phlegmatic. See http://clermontstatehistoricsite.blogspot.com/2010_02_01_archive.html, or visit the mansion. Mixtures of these humoural behavioral traits were of course possible. For Benedict Arnold, the pointy nose and brow ridge might be there to suggest you have something to hide as part of your sanguine nature. But you could also be cunning, lacking long-term forethought and logic in your though processes. With an absent forehead, you obviously were bound to make certain mistakes, and so you did. This mistaken chicanery and ultimately sabotage and disloyalty was not just a matter of choice for, it was in some ways a consequence of your family’s weak Lamarckian influences. You could not change in time, to adapt to your surrounding social environment. 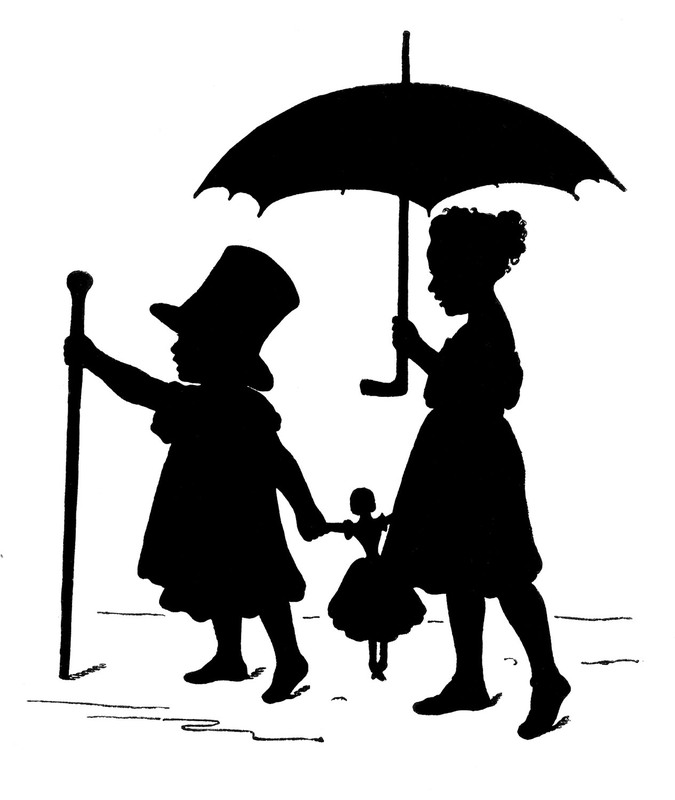 Even your own shadow you could not trust when it came to who you really are. If you were a man of the church with a bulbous forehead, then melancholy is good, but you should be careful to not get too fatalistic with your sermons. Your depressed chin made you appear like a low talker to most, a humble listener to others. Being phlegmatic is always the best way to go, but at the higher up parts of your physical body, your mind is open, and so you could lose this extra phlegm through the evaporation of water and spirit if you weren’t at all careful with your cognitive and planning processes. If you were a choleric fisherman or whaler you’d better be careful not to drink too much at the risk of dying from jaundice, so the onlookers of the artisan might say in jest. That bulbous nose your developed they might blame on drinking, but also know that it was the elements during the coldest of months that made this particular part of your face swell. In terms of total shape and form, your body is the reason for your fame and fortunes. It is your anchor to your deck, as well as to the shore. If you were overly phlegmatic, you’d better stay warm most of the year, and buy plenty of wool clothing to avoid hypothermia. In the medical sense you have all these fluid related problems with your body. In the religious sense, the humour you are affiliated with, is closely linked to the brain and the mind, the place where religion might even lead you to suspect that passions and sinful though may lie, humours only to be balanced by those of your heart, the true place where religion and love’s mystery are stored, and to the doctors of this time (and the Borden followers a few decades before), a part of your vital force perhaps as well. 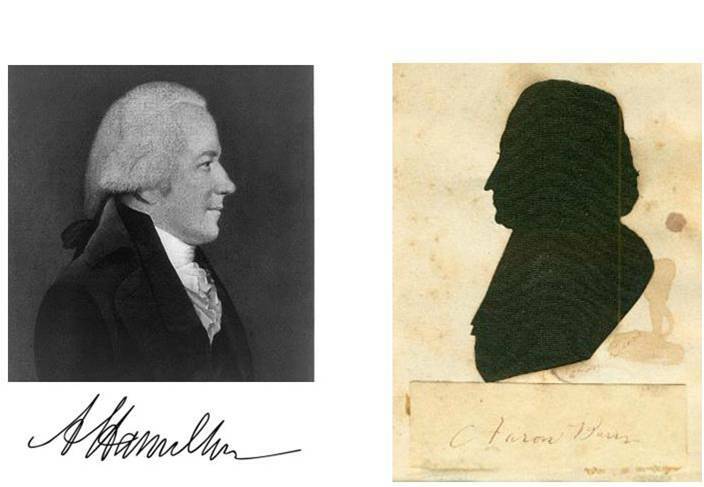 If you were famous before your portrait that was one thing. 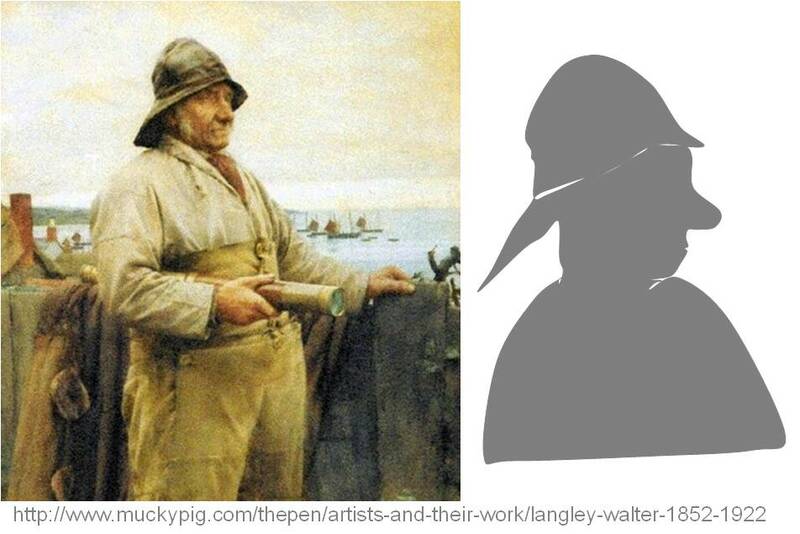 Becoming famous after your portrait is a totally different story. The size of your nose did not matter so much, nor the protuberance nature of your chin or the outstanding nature of the eyebrow ridge. What mattered was how these various features played into one another. 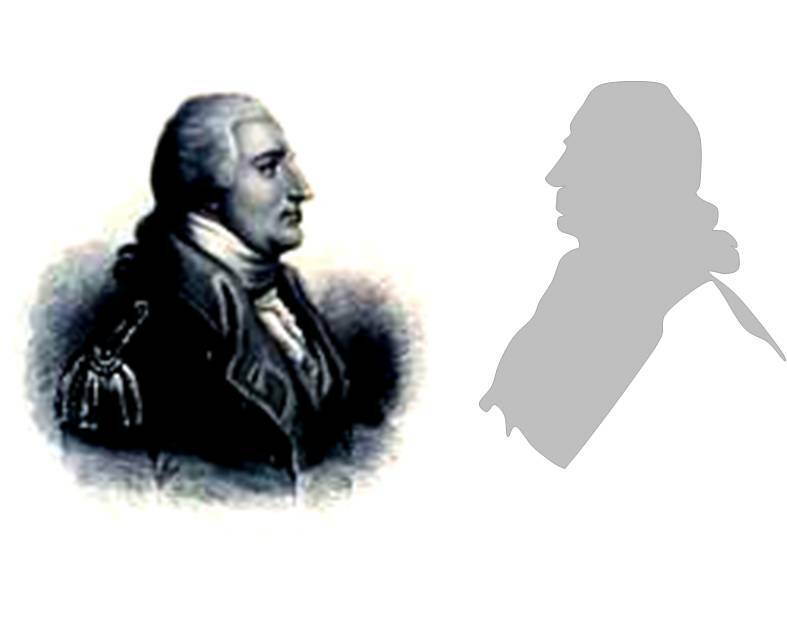 Fortunately for Washington perhaps is that he did not have the face of a sea-captain susceptible to drunkenness due to his cauliflower nose, or the distrusting complexity of the face of a traitor and spy, or the outwardly bowing forehead of an well-learned and highly talkative politician. Pudgy cheeks could be perceived as too childlike and jovial. The lack of a chin could make you too self-aware of this mistaken shape, and thus overly melancholic and dramatizing during your more important speeches. The placement of your eyes were unconsciously revealing.